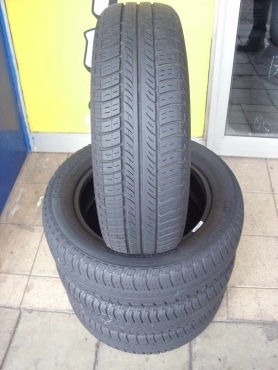 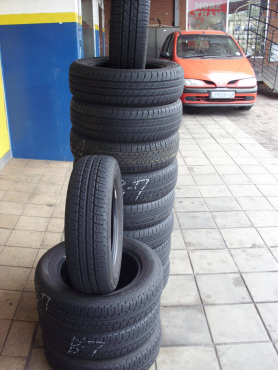 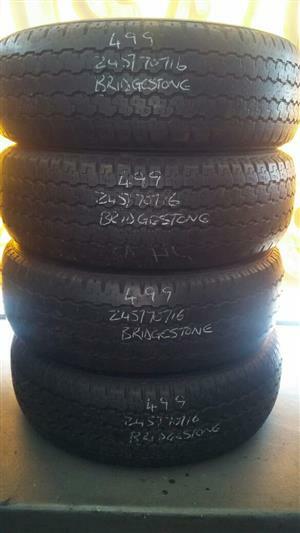 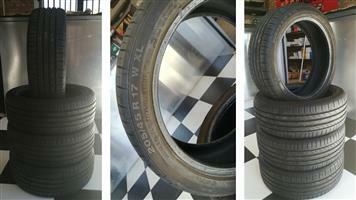 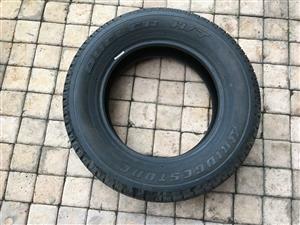 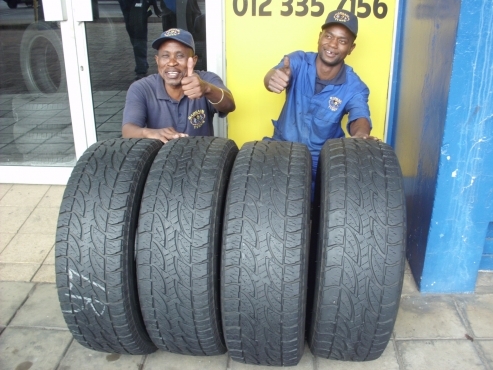 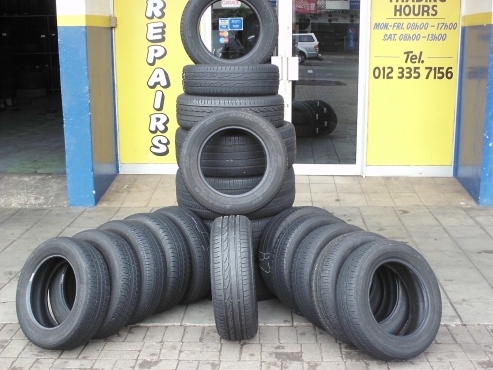 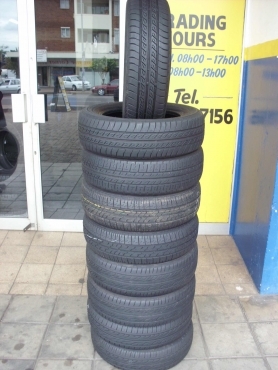 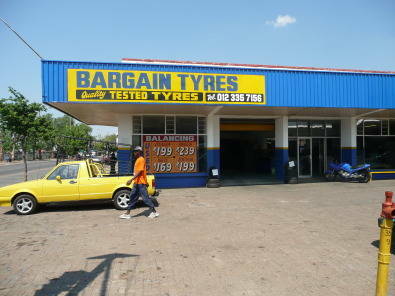 SPECIALS- BARGAIN USED TYRES FROM R299..
Dueler H/T 16" Tyre 215 / 65 R16 New. 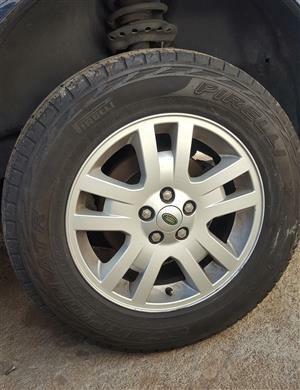 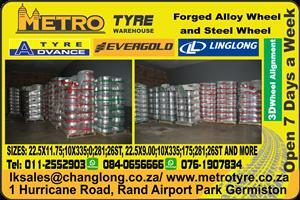 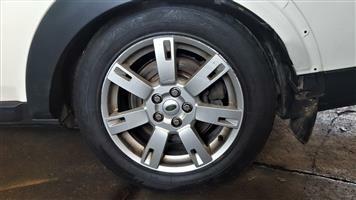 Ford Magnesium Rims for sale. 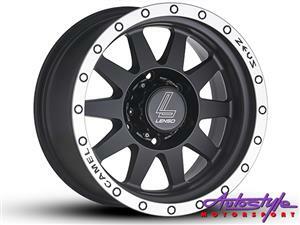 15" Rims 5 - Stud. 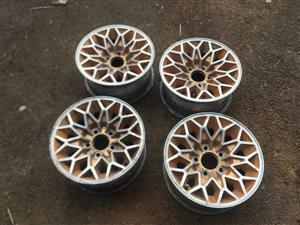 Jag 15" PepperPot Mag Rim. 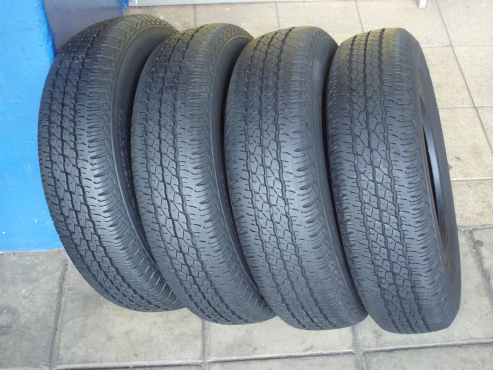 5 - Stud. 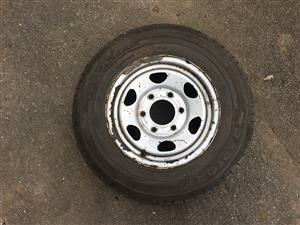 Nissan HardBody Rim & Tyre. 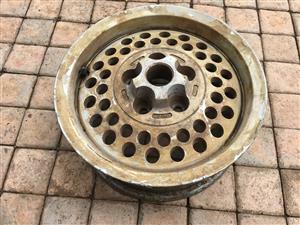 14" HardBody Rim. 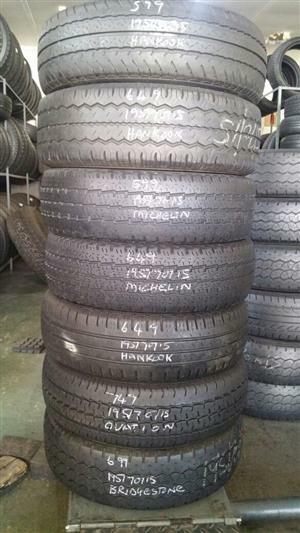 6 - Stud. 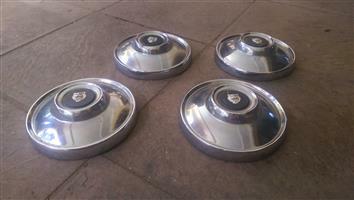 Jaguar Chrome Hub Caps 4 x chrome jaguar hub caps for sale. 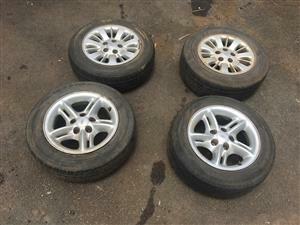 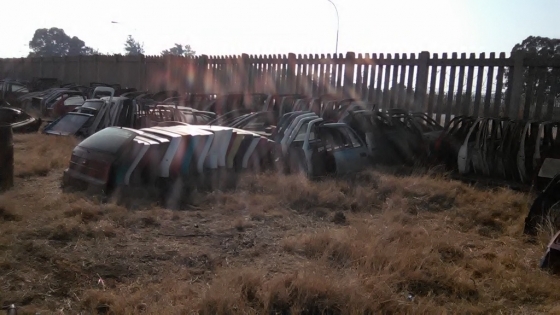 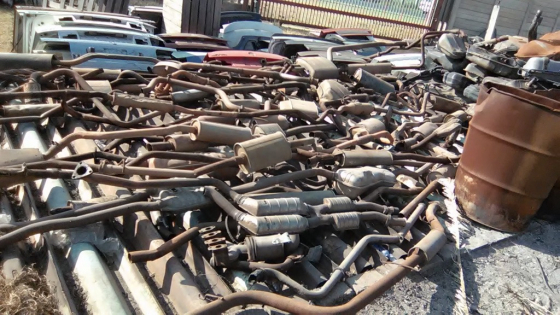 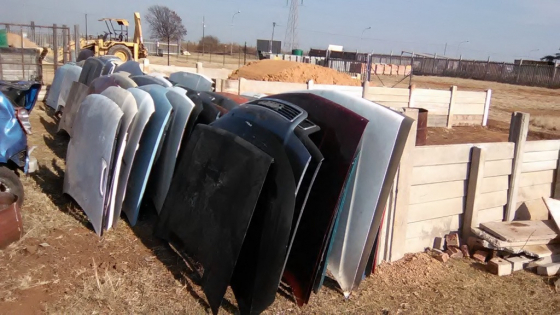 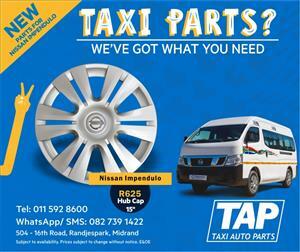 Get an email notification for any Results in Wheels and Hubs in East Rand when they become available.